Returning to the Promise of Full Employment: A Federal Job Guarantee in the United States outlines the socioeconomic case for establishing a Federal Job Guarantee to fundamentally transform the U.S. labor market through the promise of inclusive economic opportunity. Co-authored by Darrick Hamilton of The New School for Social Research, William Darity, Jr. and Mark Paul of the Samuel DuBois Cook Center on Social Equity at Duke University, and Anne E. Price of the Insight Center for Community Economic Development, the report traces the history of job guarantee proposals in the U.S., and details the disproportionate impact unemployment has on significant segments of the population, including people of color and other historically marginalized groups. 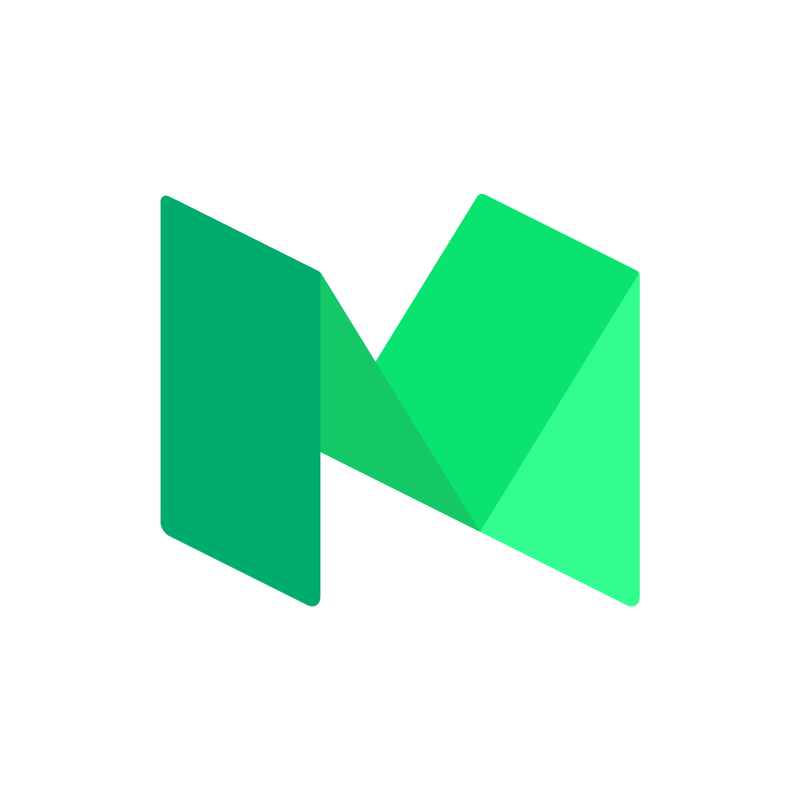 To eliminate persistent involuntary unemployment and underemployment, the authors call for the establishment of a National Investment Employment Corps that would empower workers, invest in infrastructure and socially beneficial services, and improve the economic well-being of millions. Read the report to learn how a Federal Job Guarantee would reduce poverty, remove unjust and discriminatory barriers to work, and create a stronger, more inclusive economy. 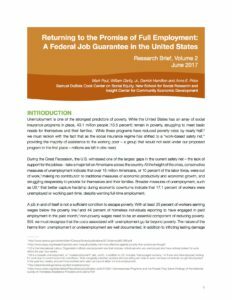 Click here to view and download Returning to the Promise of Full Employment: A Federal Job Guarantee in the United States.